I have had my eye on that bag too! Denim is a good choice, do you remember that Hemingway pink cream and mustard barkcloth print from last year? (i bought mine because of your influence!!) Might use that..? Having sorted through my boxes I might just have to dig something out and make a bag. I made a mermaid tail yesterday as you do. ;) Love your lining. Enjoy 2016. :) Fiona. A satisfying make all round then Jane and I love that lining! I'm really wanting to branch out into more home and accessory projects this year, so lovely to read about this pattern. Really lovely, I like the idea of a denim shoulder bag. I just checked. Not same bag or same site! Now that is one nice bag! I love the little "secret" touches you put into so many of your makes Jane. That fab lining takes an already lovely bag to another level! Yay! 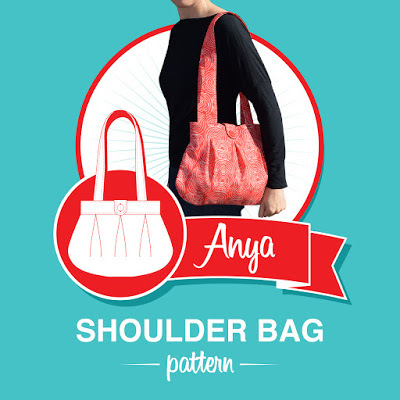 Great bag, love your fabric chooses and the fun patter on the inside lining. Ooh, that’s a very nice looking (and practical) bag! Good choice on selecting denim as your fabric, it goes with everything especially if you are looking for a bag you can use for walks in the park or when running errands! 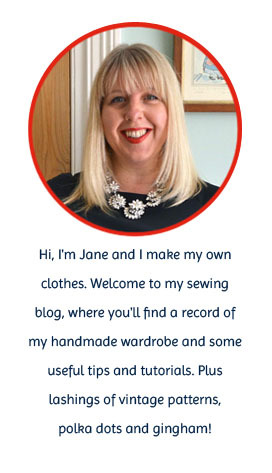 Love this post and glad I found other additional resources to kick my sewing inspiration with. Great bag! It is really awesome for everyday use! I love bright fabric that you have used for inside. Nice bag, i like it, Thanks for sharing. That is a nice bag. Well done. Thank you very much. There is a nice review to look through - http://buy-essay.us/essaystore-org-review/ Enjoy reading.